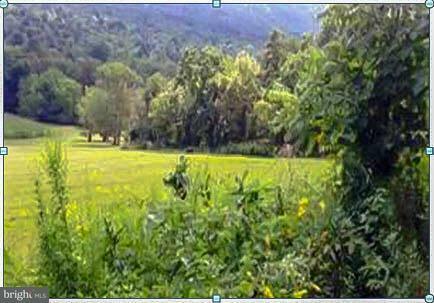 Beauful back~country 10 acre lot, Located in an under~developed country side in the Appalachian Mountains. Perfect ground to build your dream private get away. Only 25 minutes to Raystown Lake and 2 hours from surrounding metro areas. Quality hunting and wildlife experiences. 10 acres~ $45,000. Call for pricing of larger lots available. Possible seller financing available.